A delicious, moisture boosting facial oil that’s the perfect supplement for any skincare regime designed to target and treat dryness. Caribbean Essentials Rejuvenating Facial Elixir contains a delicious formulation of essential oils designed to balance skin tone; hydrate and balance the moisture barrier and leave skin feeling and looking soft and radiant. With camelia oil, an intensive moisturiser; jojoba oil, structurally similar to our own skin oil; healing carrot seed oil; deliciously scented neroli; elasticity promoting rose hip oil; oil balancing lemon and grapefruit oils and uplifting vanilla and sweet orange oils. Caribbean Essentials recommend applying 5 drops straight onto the skin but I found it absorbed more effectively and left skin feeling smoother and softer if you dropped a few drops into your palm and mix it in with your moisturiser; it pulls the treatment oil a little deeper. 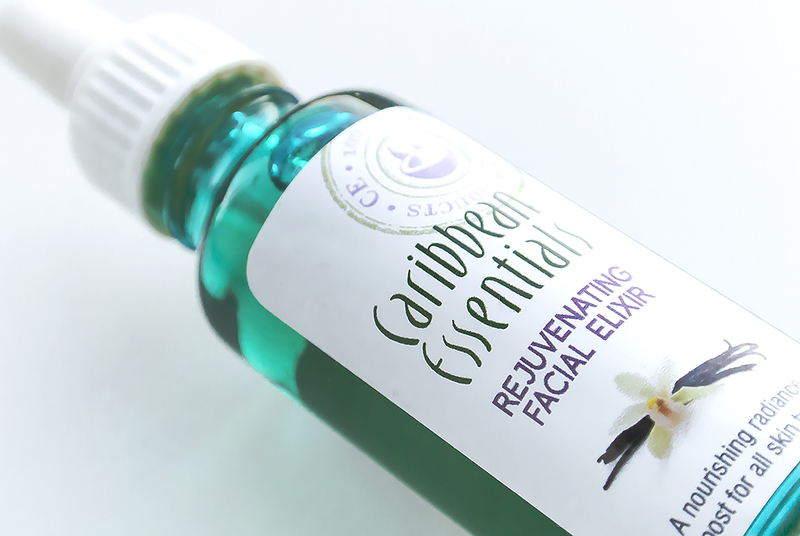 Caribbean Essentials Rejuvenating Facial Elixir is a great value, naturally alternative anti-ageing serum for dry skin types available here for £25 from Caribbean Essentials. This article first appeared on MANFACE written by Thom Watson. It was published on Sunday 5th January 2014 and was last updated on Monday 3rd April 2017 at 3:12pm. It's categorised under Anti-Ageing, Caribbean Essentials, Dry / Dehydrated Skin, Serums & Treatments where you'll find more related content.